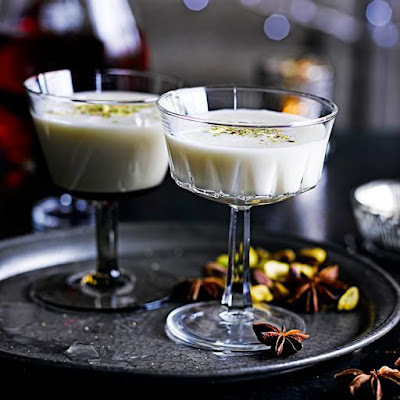 Whether you are a pro mixologist or just wanting to impress friends and family on the big day. 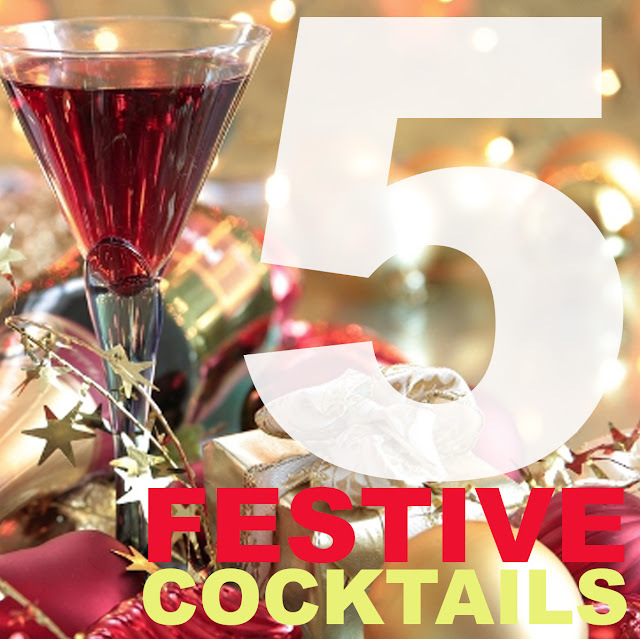 I’ve complied my top 5 Christmas cocktail’s that are relatively simple to make yet look decadent and pack a punch (excuse the pun). All deriving from classic Christmas flavours these taste bud tantalisers will win over everyone. Before you carry on just a little list of essentials to make your cocktail fun and not a struggle: Cocktail shaker, bag of ice, shot measure, array of fancy glasses, straws and the obligatory paper umbrellas. What's your favourite Christmas tipple? A classic Christmas cocktail that you can make in minutes. 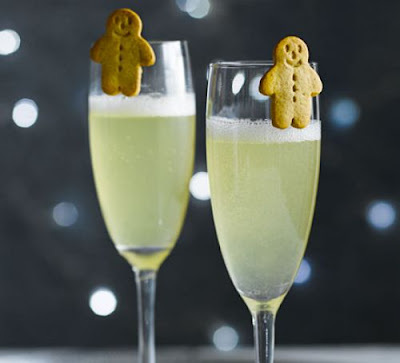 What better way than to open some presents with a glass of this fizz. Overindulge in getting into the spirit on Christmas Eve? 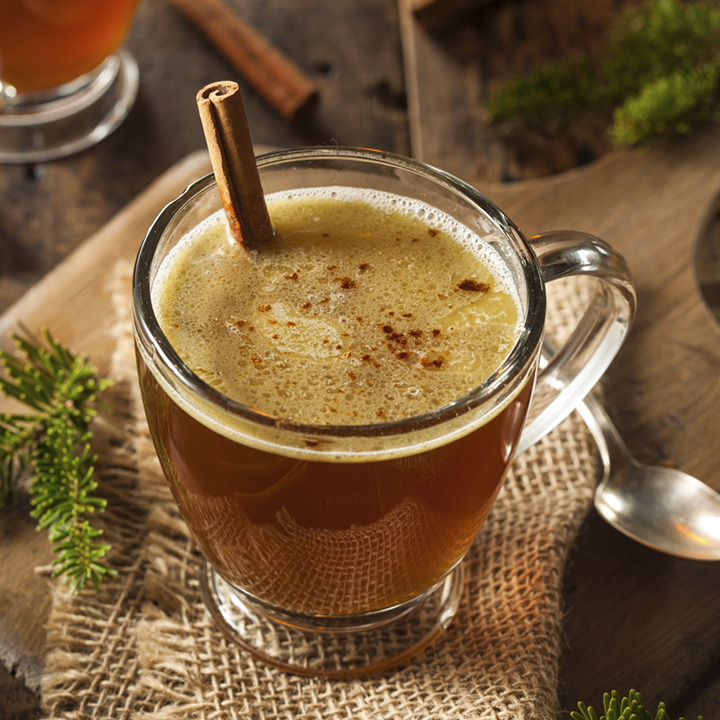 Need a wake up call that isn’t your kids waking you up at the crack of dawn? Refreshing and a known hanger over helper, this bonafide classic is topping my list. As its Christmas, why not go all out and garnish with streaky bacon? Place the ice into a tall glass and add the vodka. Add the lemon juice, Worcestershire sauce, Tabasco sauce and tomato juice. Stir well. Spiced, fruity mince meat in a party cocktail. Probably the most complication on the list but give it a go. To make a mincemeat syrup, put 100ml water, the golden caster sugar and mincemeat in a pan and bring to the boil. Cool and strain though muslin into a sieve. 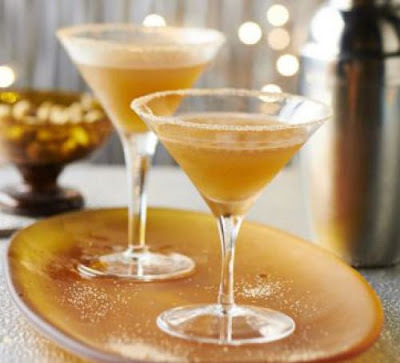 Separately, mix the caster sugar and mixed spice, then dampen the rims of 4 Martini glasses and dip in the sugar and spice mixture. Muddle the mincemeat in a cocktail shaker (you may need to make in 2 batches), then add the gin, sweet red vermouth, dark rum, 80ml mincemeat syrup and ice. 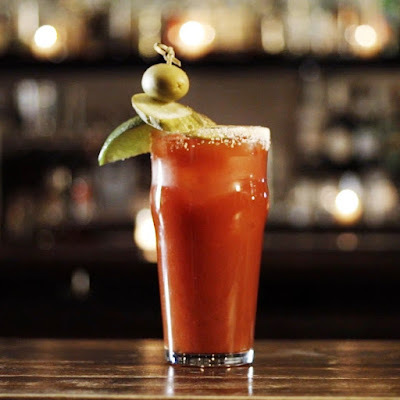 Shake well and strain into your prepared glass. A brandy cocktail with chocolate liquor and cream. Maybe an ideal substitute for dessert if the Christmas Turkey has defeated you. What is your favourite festive drink of choice?